1.The only famous trademark in EPS machine field of China. 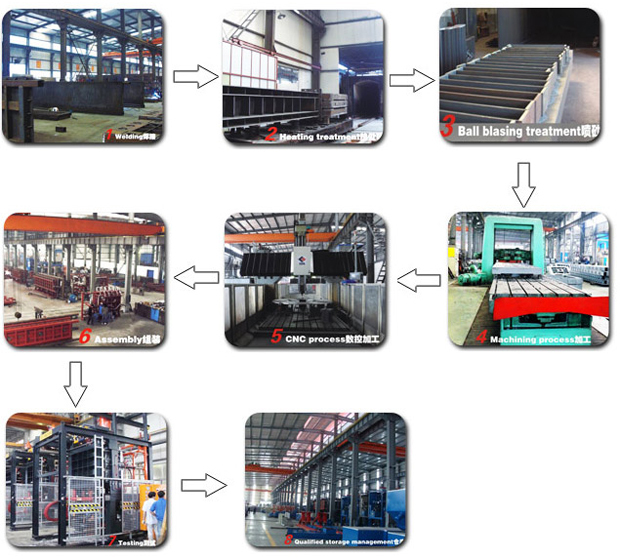 2.We are the first drafter of national standard of EPS machinery in China. 3.Formed in 1988, with 25 yeards of development. 4.FangYuan group have 5 sub-companies, over 700 members, set up 10 offices inside and outside, above 35% market share in domestic, and epxorted to 90 countries. 5.Yearly around 2200 sets EPS machines and 2000EPS mould outputs. HangZhou Fangyuan Plastics Machinery Co., Ltd is a professional EPS machinery manufacturer integrating R&D, production, sales and service. Formed in 1988, with the twenty years of development, Now, FANGYUAN Group have Five sub-companies, Over 10 offices inside and outside of china with over 700 members. Yearly around 2200 sets EPS machines and2000 EPS moulds outputs, which keep FangYuan as the leading EPS machinery manufacturer in China. Up to now , Fangyuan Machinery not only have covered all over china, But also are exported to more than 90 countries. FangYuan always pursues the excellent quality with Science & Technology Innovation, are being the leading the EPS machinery manufacturer for the whole EPS world. Welcome to visit our factory! Quality is the soul of enterprise, Fang Yuan always persists quality control management, Implement the quality policy of “The quality is first of for customer satisfaction, continuous improvement for Zero error management”; We always focus on the each detailed procedures of our machines in the production process, from the Welding, Heating treatment, Ball blasting treatment, CNC process, Assembly, Testing and Qualified storage management etc. Ensuring the delivery quality 100% of our machines.